The cure for the most common dental disease may lie in the most common pain relief medication. The most common dental disease around the world is tooth decay. Now, scientists have found aspirin, a common drug could reverse the effects of the disease, according to a report by the Daily Mail. Aspirin they found can trigger the teeth to self repair. The pain relief drug can help repair the hard tooth structure damaged by decay, dentine, and researchers at Queen's University Belfast claim. "There is huge potential to change our approach to one of the biggest dental challenges we face," Lead author of the study Dr El Karim told the Daily Mail. Adding, "Our initial research findings in the laboratory suggest that the use of aspirin, a drug already licensed for human use, could offer an immediate innovative solution enabling our teeth to repair themselves." 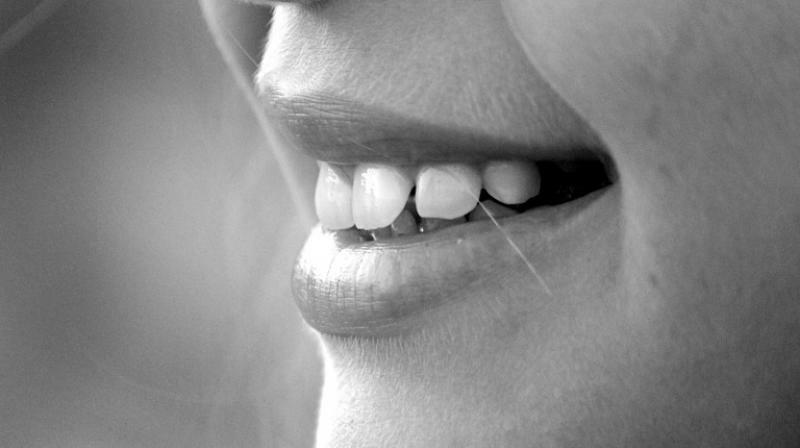 How does aspirin help treat teeth? Destructive acid is formed when sugar consumed interacts with the bacteria found in plaque. When acid within the mouth dissolves the enamel and dentine of the teeth, tooth decay occurs. Researchers found that aspirin "significantly increased" helps "rebuild minerals which restores strength and function," the report revealed. The drug also helps regenerate existing stem cells in the tooth and its restore damaged structure. Now, researchers want to test the effectiveness of the drug tooth decay. The study findings were presented at the British Society for Oral and Dental Research Annual Conference in Plymouth.